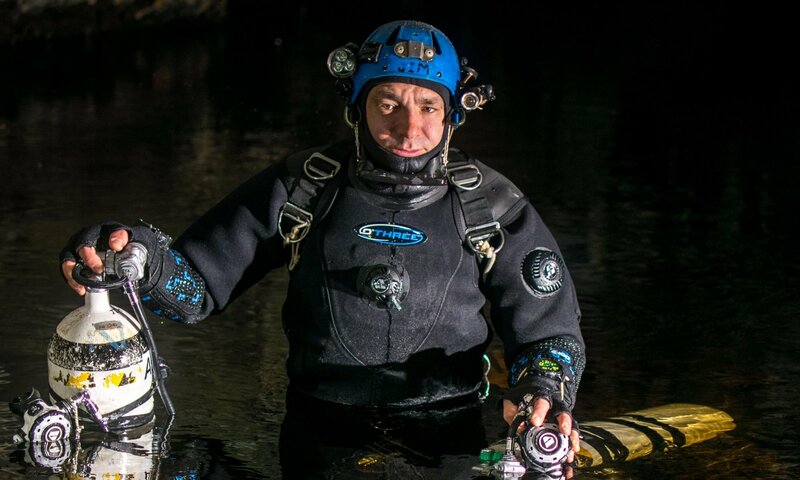 DAN is coming to the Dive Show! Brand Profile: DAN Europe (Divers Alert Network Europe) is an international non-profit medical and research organisation dedicated to the safety and health of divers. Founded in 1983, DAN Europe exists to provide expert information and advice for the benefit of its members and the diving public. DAN Europe’s vision is to be the most recognised and trusted organization worldwide in the fields of diver safety and emergency services, health, research, and education by its members, instructors, supporters and diving community at large. DAN Europe now has more than 100,000 members!